 Find Rancho Monserate homes for sale in Fallbrook CA here. 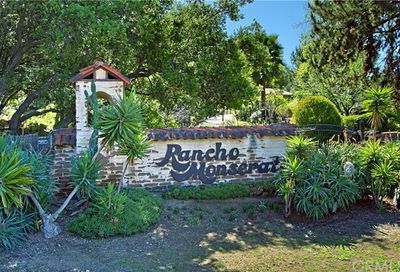 Rancho Monserate Country Club is a wonderful and affordable 55+ resort with free golf, tennis, swimming, bocce courts and lots of social activities. You own your own land at Rancho Monserate. Learn more about where to retire in Fallbrook CA here. View all other San Diego 55 and older communities on a map (includes video tours). There are approximately 232 homes at Rancho Monserate and all home owners have a multitude of activities to participate in, whether you like to play golf, tennis, prefer bocce ball, billiards, play bridge or poker, water aerobics or simply like to lounge by the pool or in the spa. Rancho Monserate’s community amenities include a dog park and an area to keep your RV or boat. If it’s an active lifestyle you’re looking for, look no further. Rancho Monserate home owners and residents have a multitude of activities to participate in. Whether you are an avid golfer, tennis player or prefer bocce ball, billiards, playing bridge or poker, water aerobics or simply lounging by the pool or in the spa, you may want to check out this community. Real Estate Questions in Rancho Monserate? Please contact us here. Rancho Monserate – Resident owned senior co-op park in Fallbrook with golf.